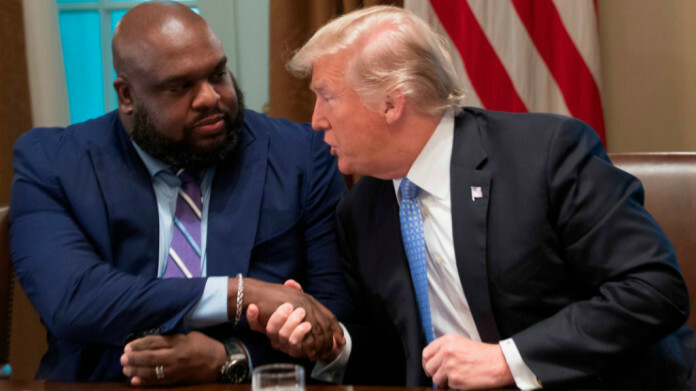 Recently a group of Black Pastors received backlash after meeting with President Donald Trump to discuss some issues important to the inner-city. My question is why the backlash? For those who think the political system has some value for the black community why not meet with the highest office in the land? A meeting does not mean agreement on every issue, but its a chance to hear from both sides and hopefully find some common ground. If you are a true black leader your allegiance should not be to a political party, but to the best interests of the black community. If Trump was a Democrat the meeting would be a non-issue to the black community and the media. Somehow over the course of years the Democratic Party has been elevated to a black liberation party status. The reality could not be further from the truth. Neither party is worthy of a NAACP image award! We are talking about the Democratic and Republican Parties not the Black Panther Party! The black community must re-evaluate it’s relationship with politics. 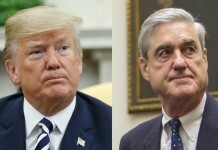 Oftentimes when you hear black leaders and regular black folk channel anger towards Trump they are speaking from a partisan perspective not a black perspective. They are acting as agents knowingly or unknowingly for the Democratic Party not for the best interest of their community. I say its decision making time. Either we are going to do what’s best for the black community or continue to serve the interest of one political party. It’s time to make up your mind! Next articleOut Working Social Media: How Tanya Cabala dominated the 91st District Primary?